It takes place from June 15 to July 10, 2018 at the Vienna State Opera. The Festival brings high-ranking stars such as Thomas Quasthoff and Caro Emerald. The kick-off performance starts on June 15 at Wiener Stadthalle with the 81-year-old legend Kris Kristofferson. This famous artist, songwriter, singer and actor already owns three Grammys and a Golden Globe. His most popular hits such as “Me and Bobbie McGee” and “Help Me Make It Through the Night” were sold millions of times and covered by many of other performers. Leading acts are starting on July 1 at the Vienna State Opera with the MTV Europe Music award winner Caro Emerald, the Dutch jazz and pop singer promoting his new album (A Night like This). 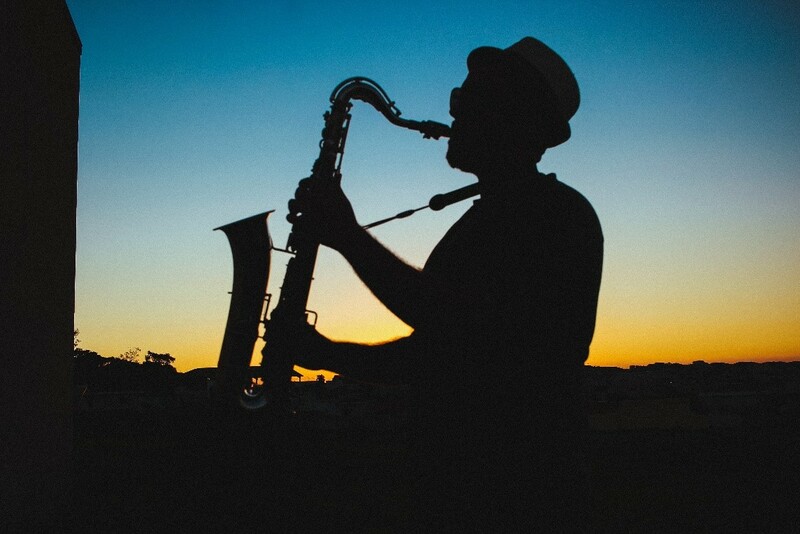 You can visit the Jazz Fest in Vienna by public transportation or more conveniently you can order a taxi to pick you up from your hotel or maybe directly from the Vienna airport via your airport taxi or airport transfer/ airport transport.